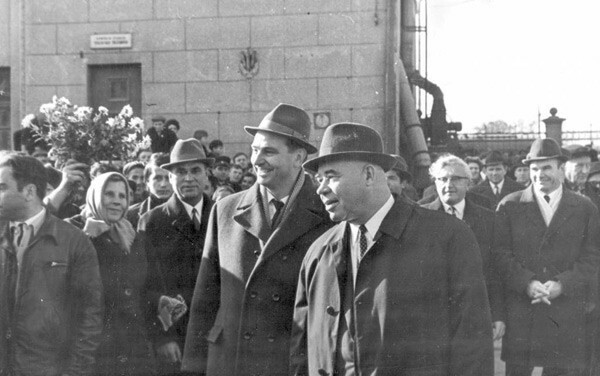 Shelest, Petro [Шелест, Петро; Šelest], b 14 February 1908 in Andriivka, Zmiiv county, Kharkiv gubernia, d 25 January 1996 in Moscow. (Photo: Petro Shelest.) Communist party and Soviet government leader. 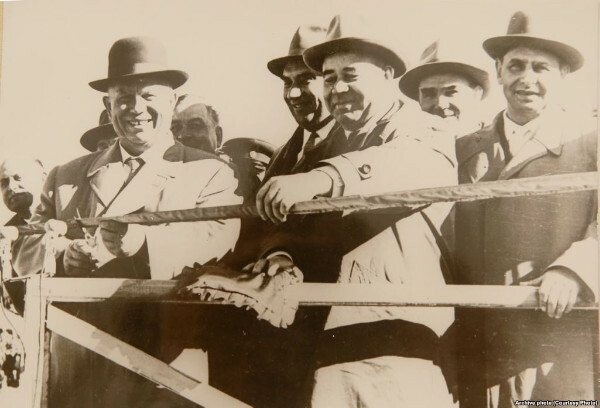 A graduate of the Mariupol Metallurgical Institute (1935), from 1940 he worked as a Party official in defense industries in Kharkiv, Cheliabinsk, and Saratov, and from 1948 as a plant director in Leningrad and Kyiv. 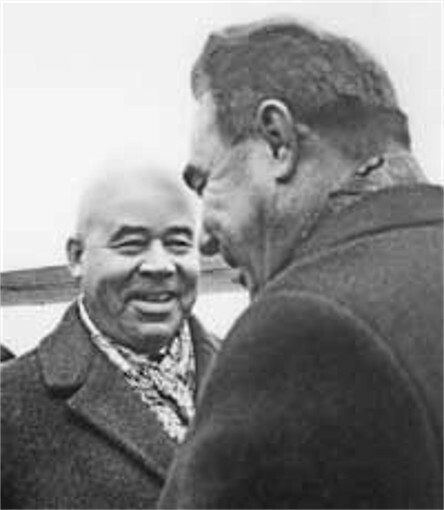 A protégé of Nikita Khrushchev and Mykola Pidhirny, he rose in the Party to the positions of second secretary of the Kyiv City Committee (1954), second (1954) and first (1957) secretary of the Kyiv Oblast Committee, CC CPU candidate (1954) and member (1956), CC CPU Presidium candidate (1960) and member (1961), CC CPSU member (1961), CC CPU secretary and chief of the CC CPU Bureau for Industry and Construction (1962), CPU first secretary and member of the Presidium of the Supreme Soviet of the Ukrainian SSR (1963), CC CPSU Presidium candidate (1963) and member (1964), and CC CPSU and CC CPU Politburo member and member of the Presidium of the USSR Supreme Soviet (1966). As the CPU first secretary Shelest pursued domestic policies that fostered renewed, though limited, forms of cultural and educational Ukrainization and a measure of autonomous administration and economic development. To some extent he tolerated the dissident movement and the activities and patriotic writings of the nationally conscious intelligentsia in Ukraine. 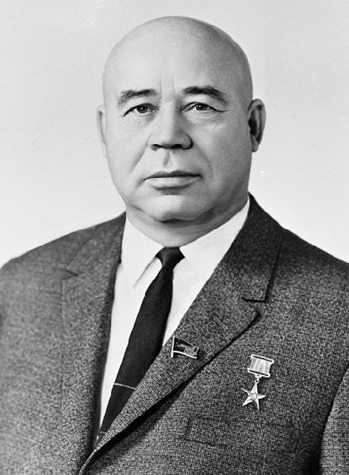 Consequently he came into conflict with Leonid Brezhnev and others in the CPSU Politburo. In 1970 Shelest published Ukraïno nasha Radians’ka (O Ukraine, Our Soviet [Land]), a popular book that mentioned Ukraine's glorious Cossack past and cultural achievements. In January 1972 the Moscow leadership attacked the ‘national deviations’ in Ukraine by launching a wave of arrests of Ukrainian dissidents. 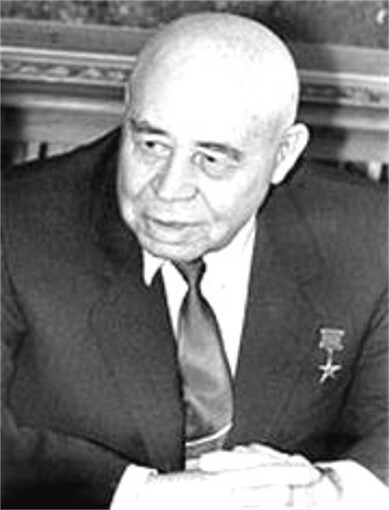 In May Shelest was abruptly replaced as first secretary by Volodymyr Shcherbytsky and transferred to Moscow, where he served in the largely symbolic post of Soviet deputy premier for 11 months. His book was harshly denounced (May 1973) for its ideological and factual ‘errors,’ including ‘nationalism,’ ‘idealization of the past,’ ‘economic autarchism,’ and ‘national narrow-mindedness,’ and he was rebuked by Shcherbytsky for Party failures in Ukraine. Soon after Shelest’s removal from the CPSU Politburo his many supporters in the CPU were purged. He himself was made the director of a defense plant near Moscow. A collection of Shelest’s speeches, Ideï Lenina peremahaiut’ (Lenin's Ideas Triumph, 1971), came out just before his downfall. An abridged edition of his diaries (written in Russian with an occasional admixture of Ukrainian) was published in Russian in Moscow in 1995. A compilation of Shelest’s memoirs, diary excerpts in Ukrainian translation, and documents pertaining to his life, edited by Yurii Shapoval, appeared in Kyiv in 2003 as Petro Shelest: Spravzhnyi sud istoriï shche poperedu (Petro Shelest: The True Judgement of History Still Awaits Us).